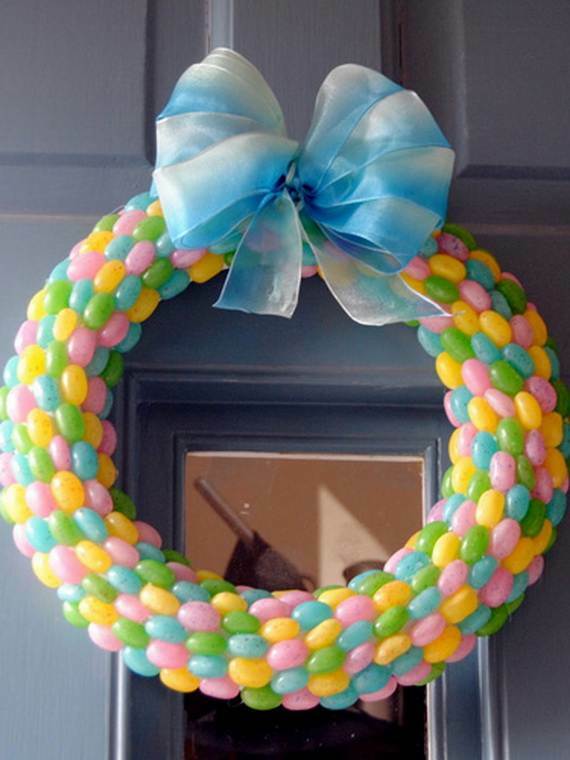 Easter is soon on the doorstep! 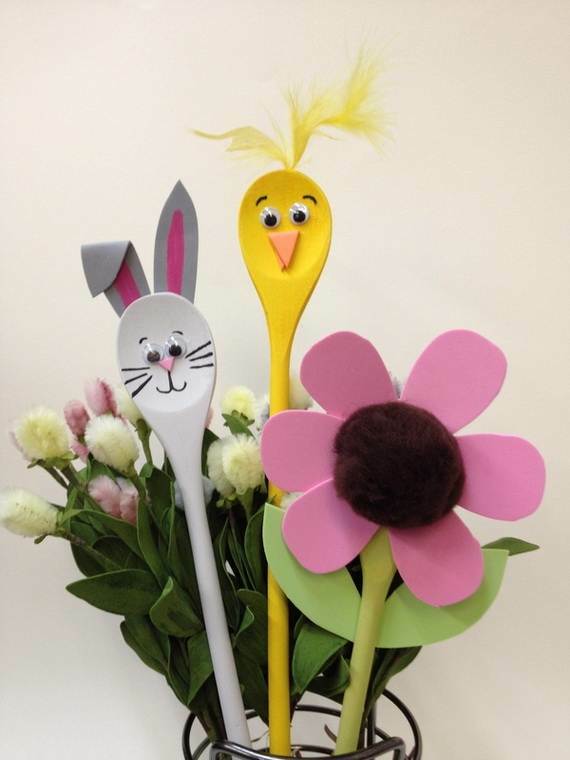 Easter is a great time especially of children it let your child’s imaginations flow and be creative every year with great fun. 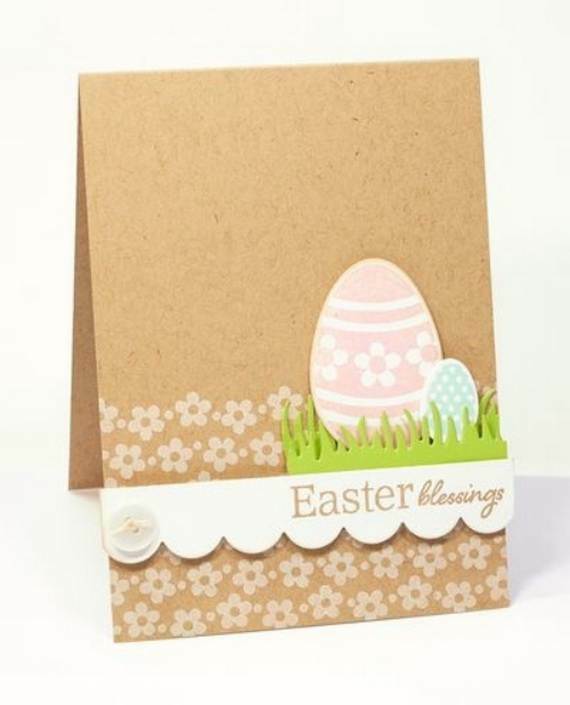 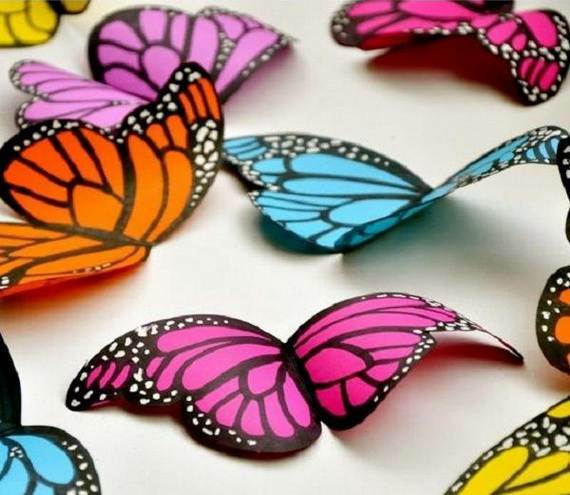 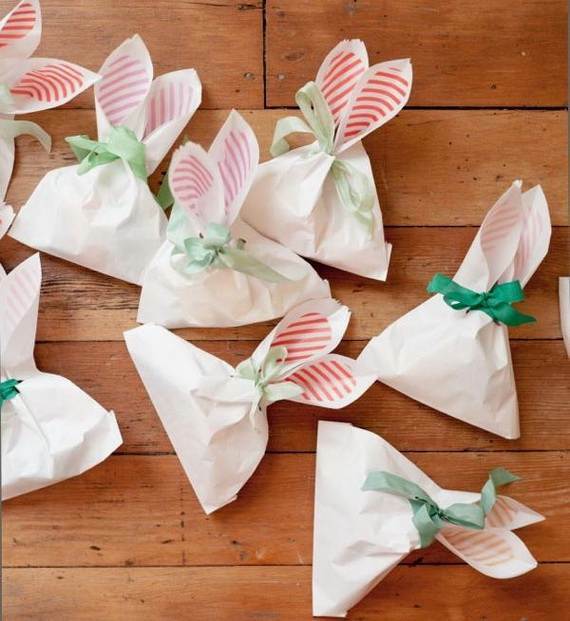 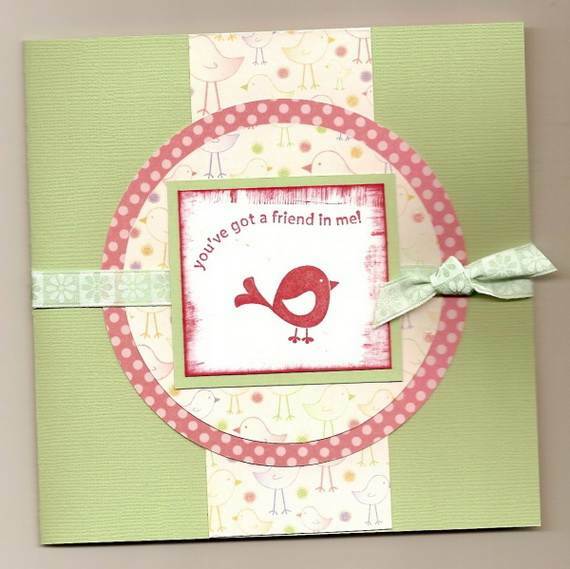 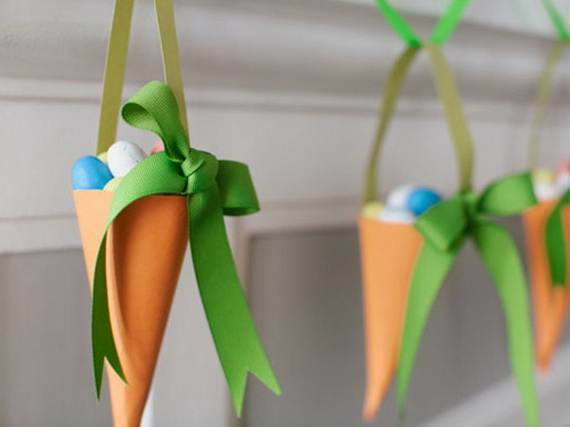 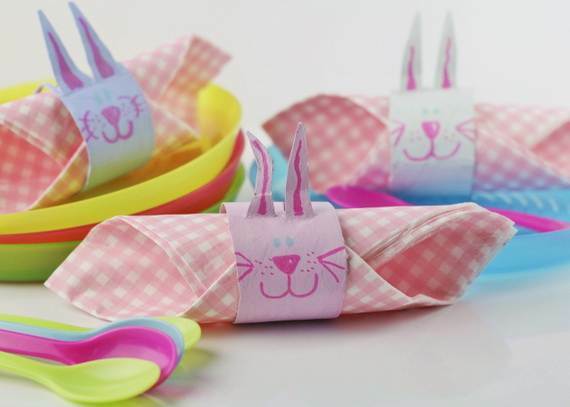 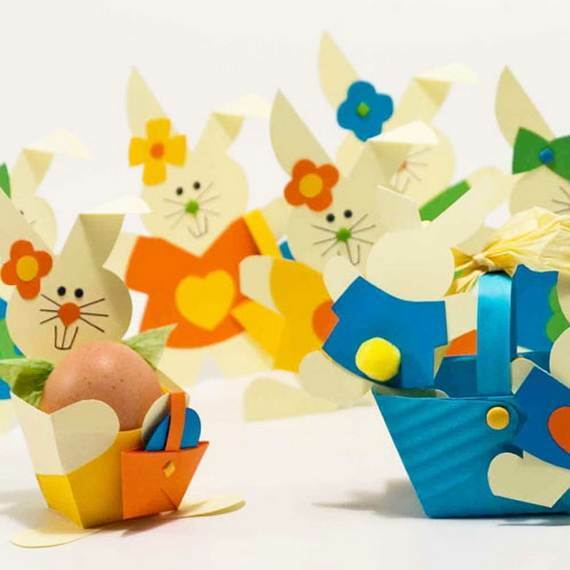 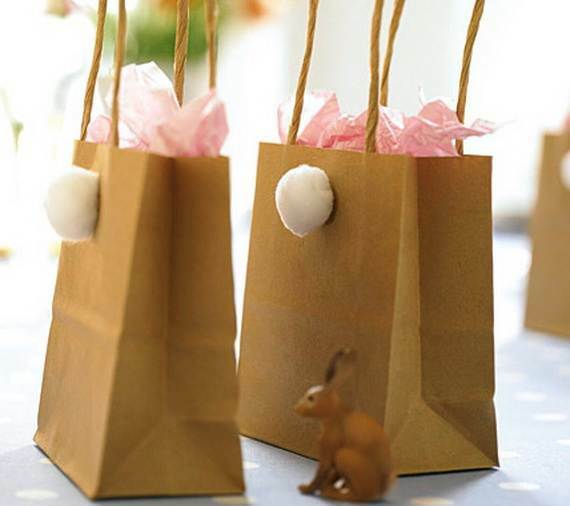 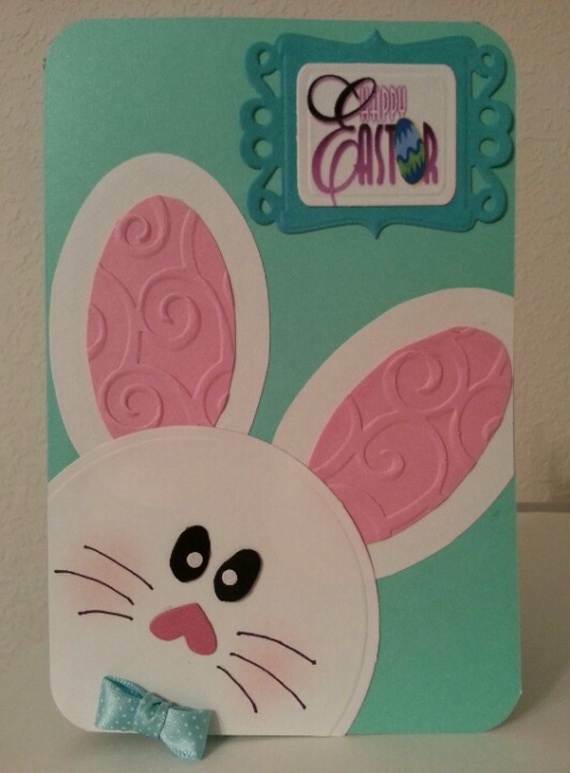 We all had fond memories of doing creative projects as children so why not do the same for ours, as all children are fond of crafts and colors Easter crafts will keep them busy and will let their creative side shine. 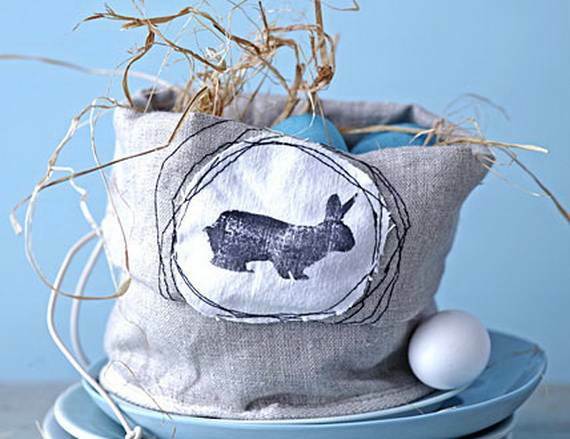 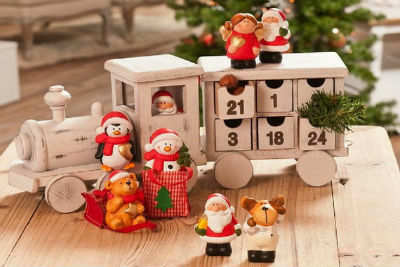 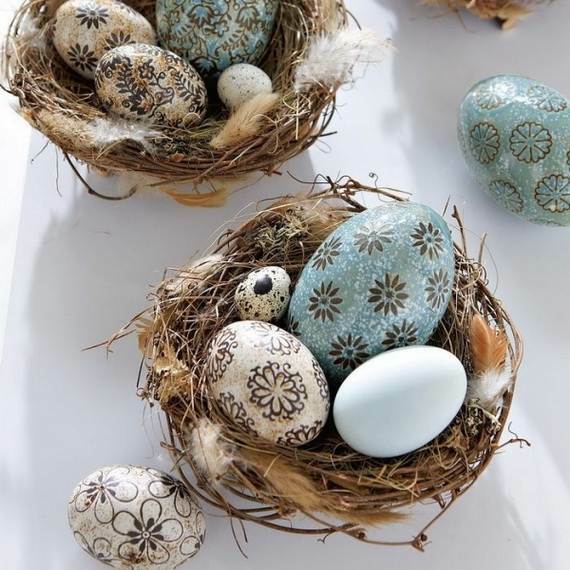 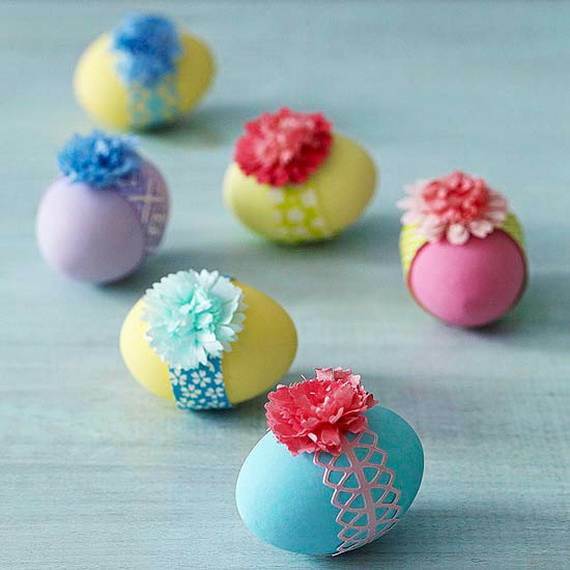 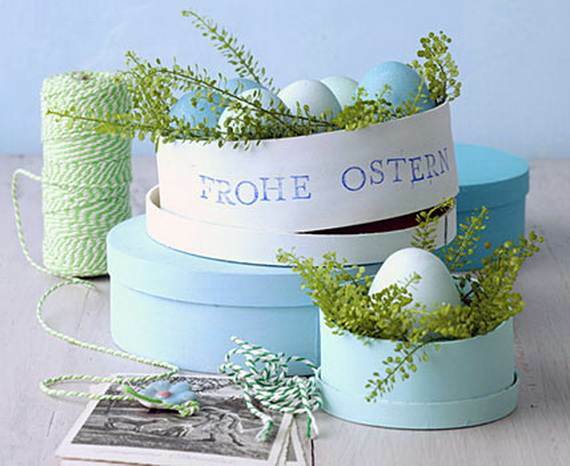 So let’s Get inspired for the coming holidays with Refreshing Craft Ideas for Easter and Spring Decoration for Home as these beautiful craft ideas from living at home and wohnideen create an unforgettable Easter atmosphere at home. 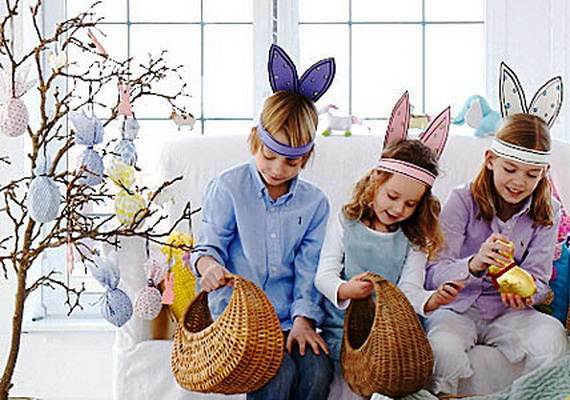 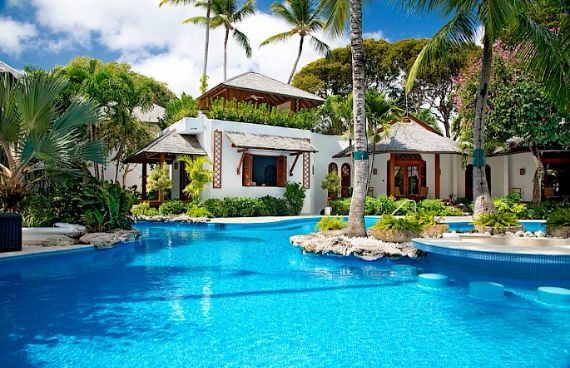 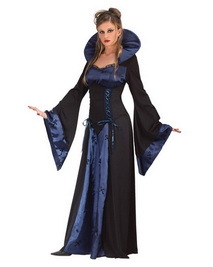 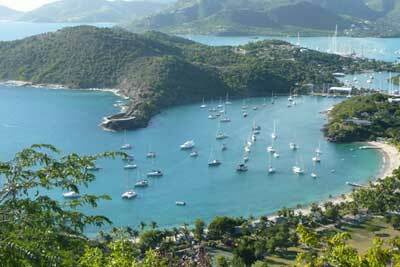 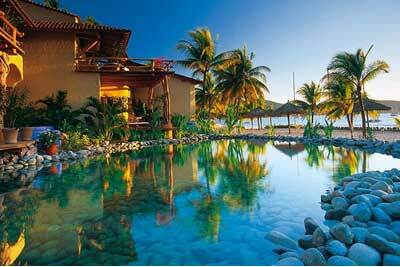 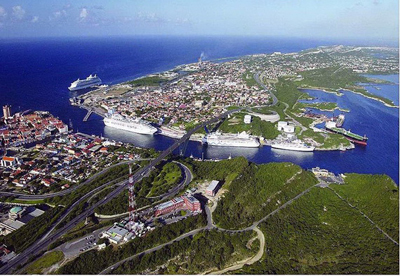 The whole family can be included in an unforgettable celebration during the Easter season. 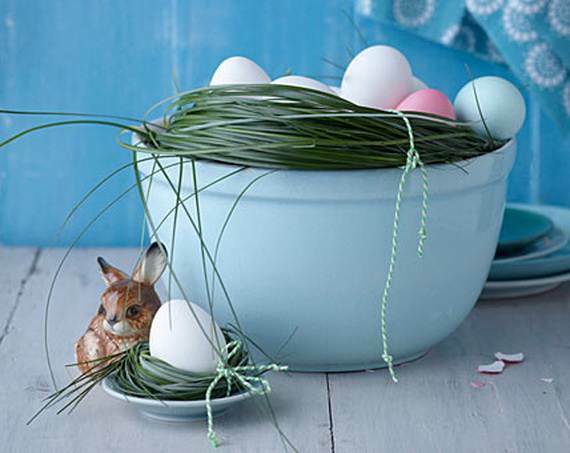 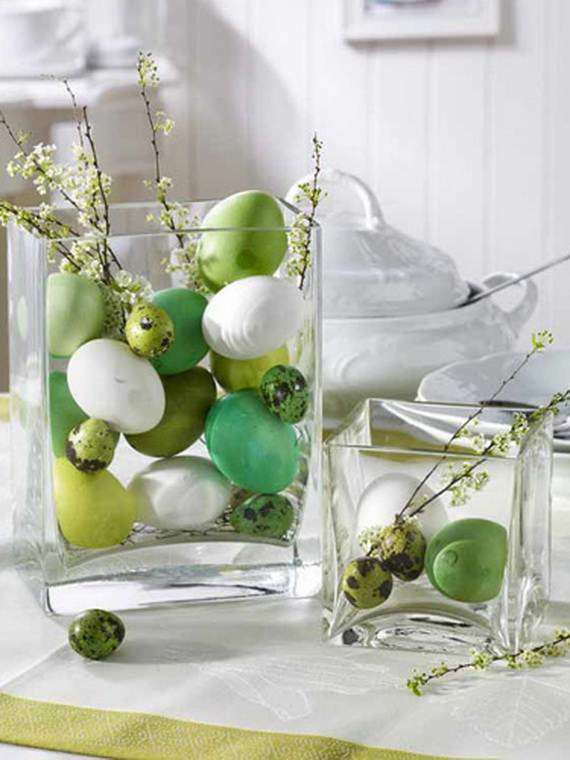 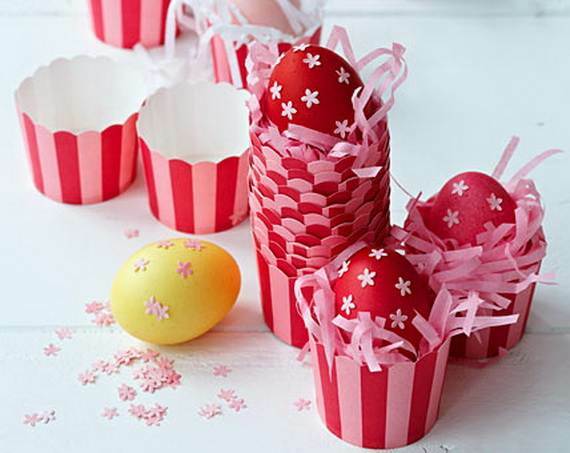 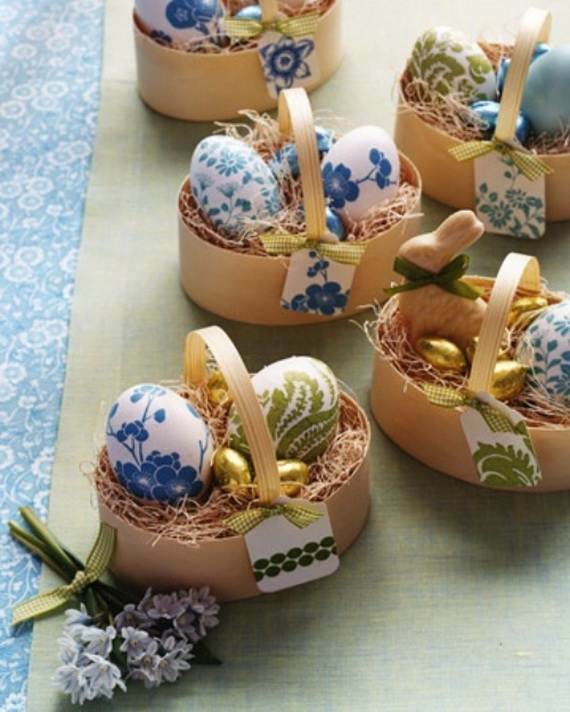 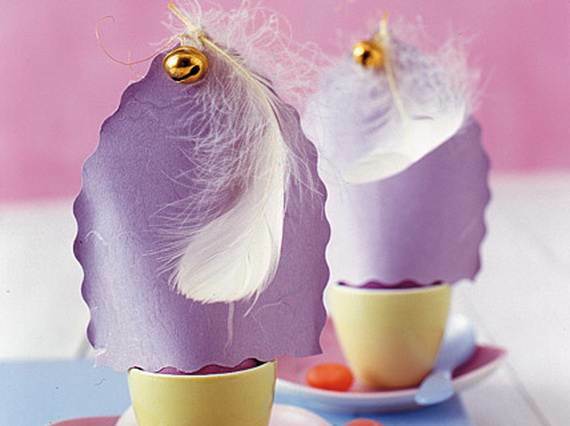 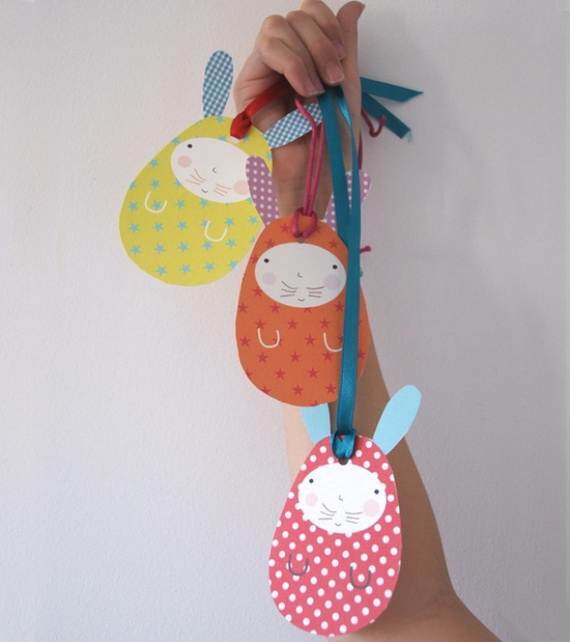 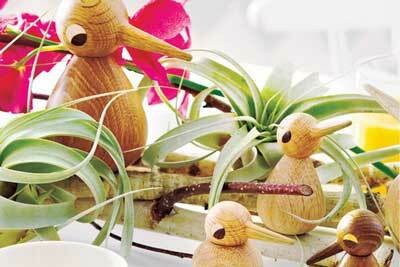 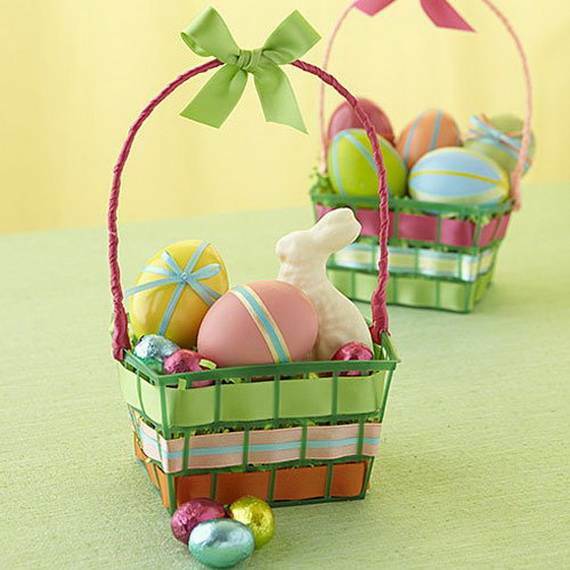 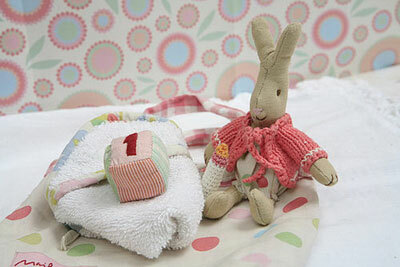 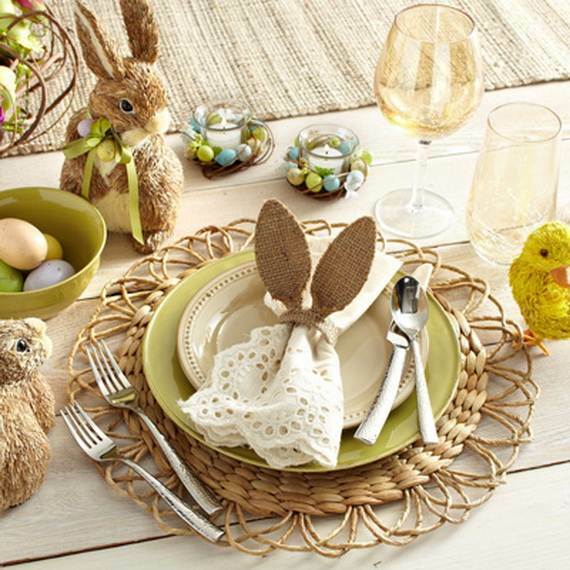 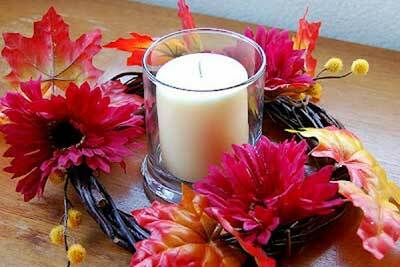 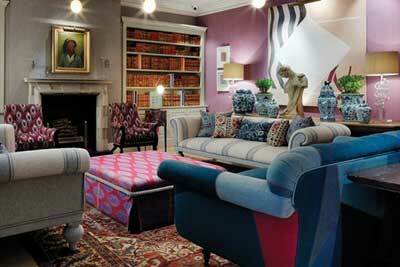 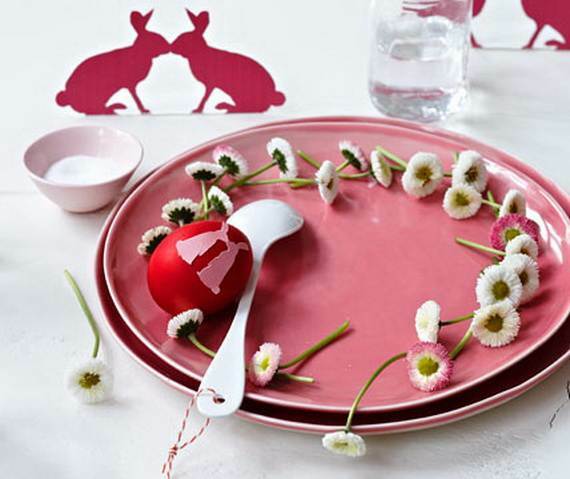 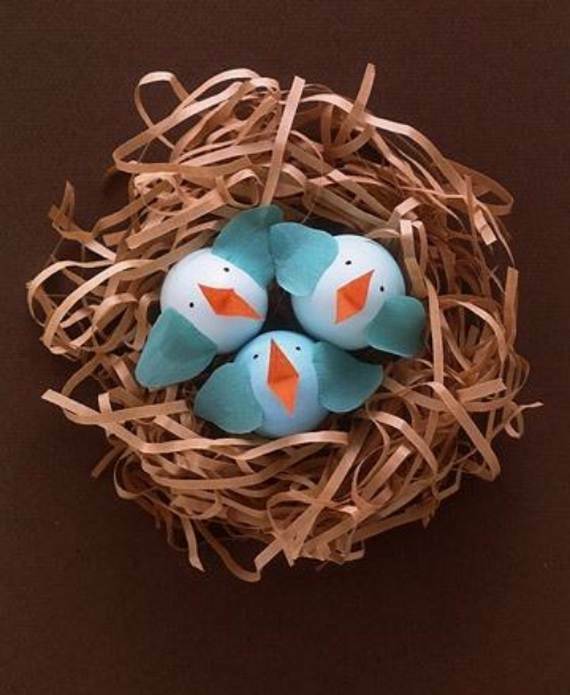 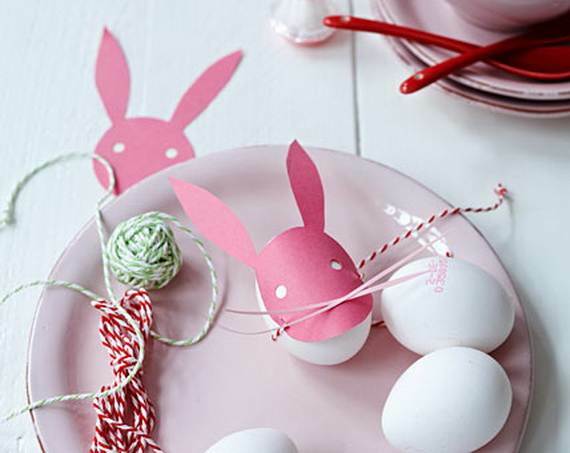 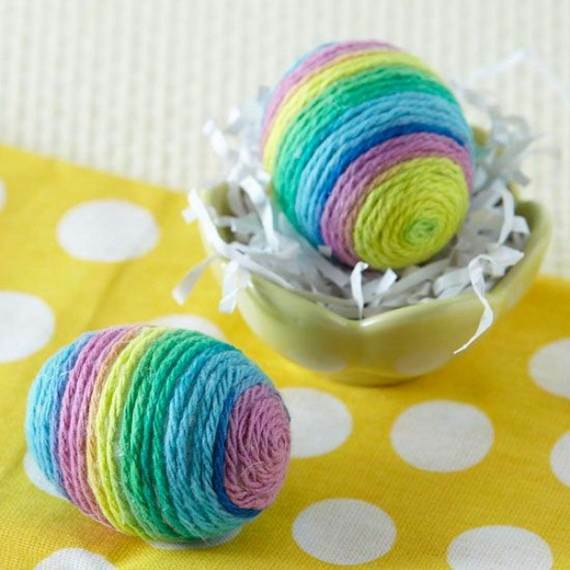 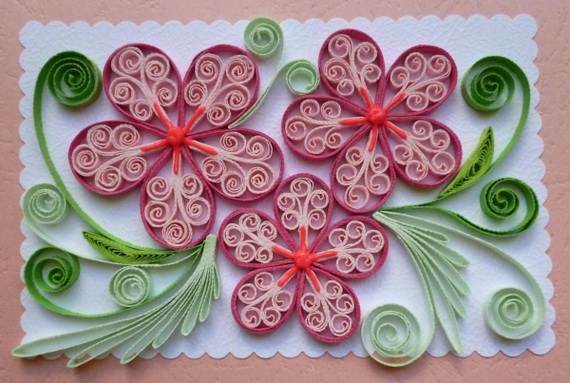 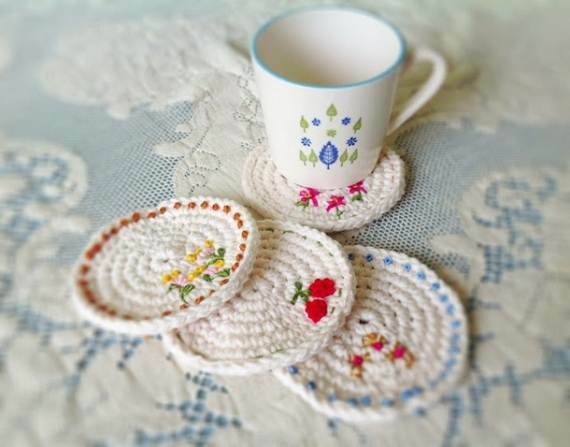 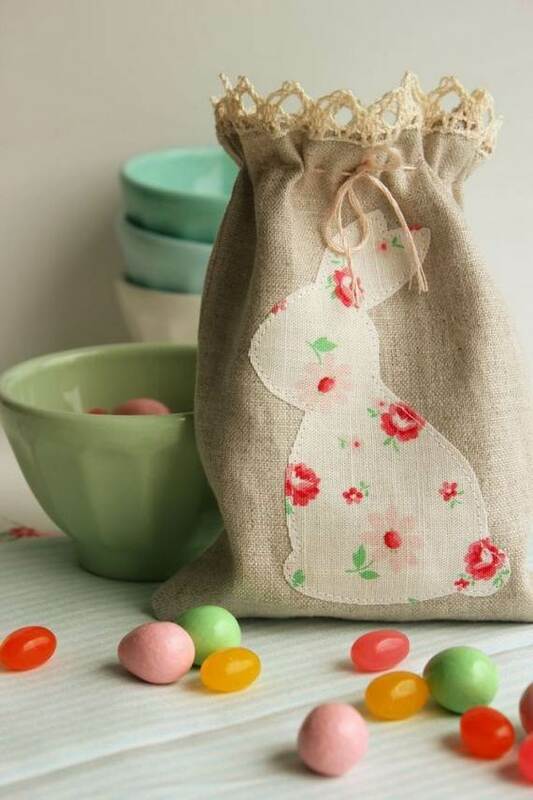 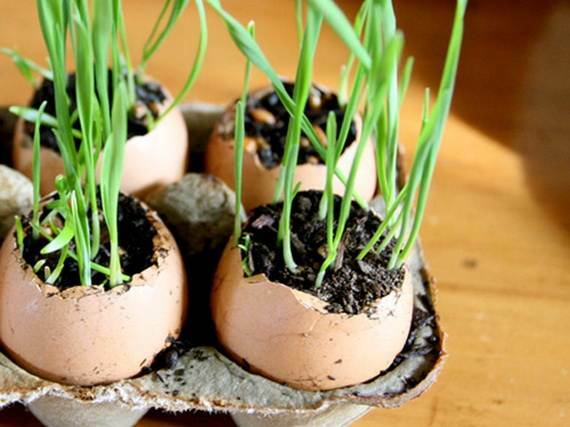 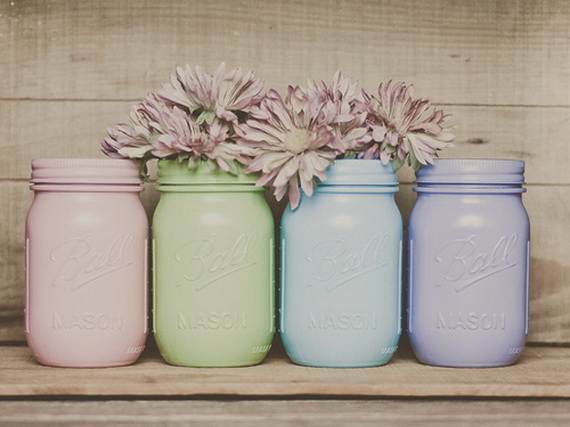 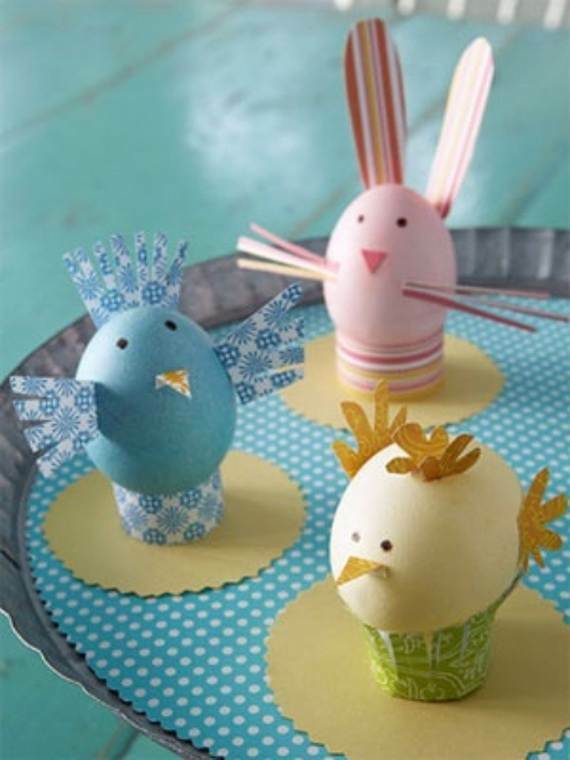 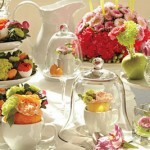 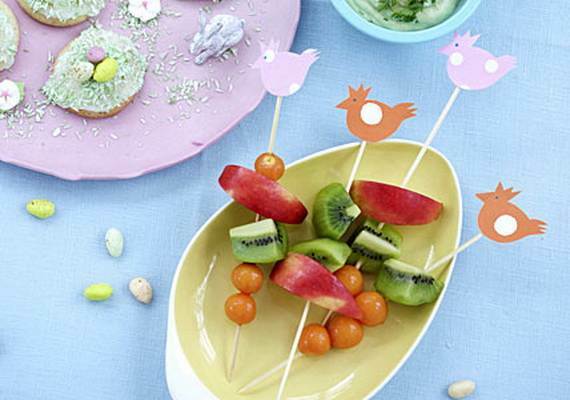 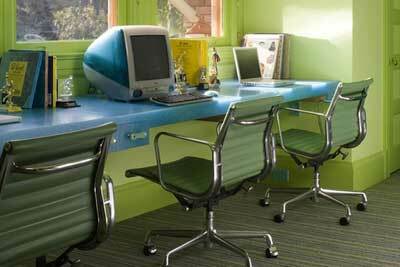 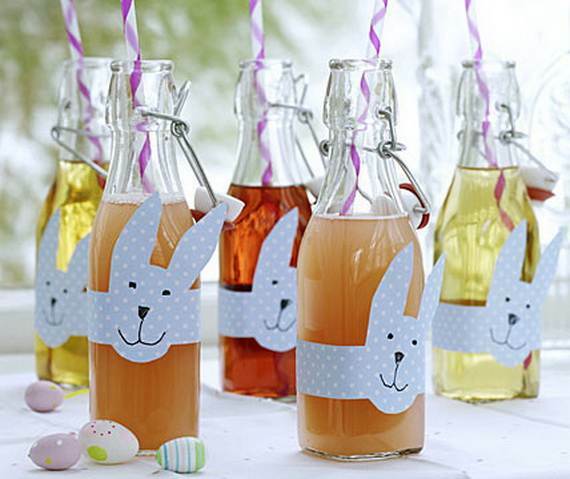 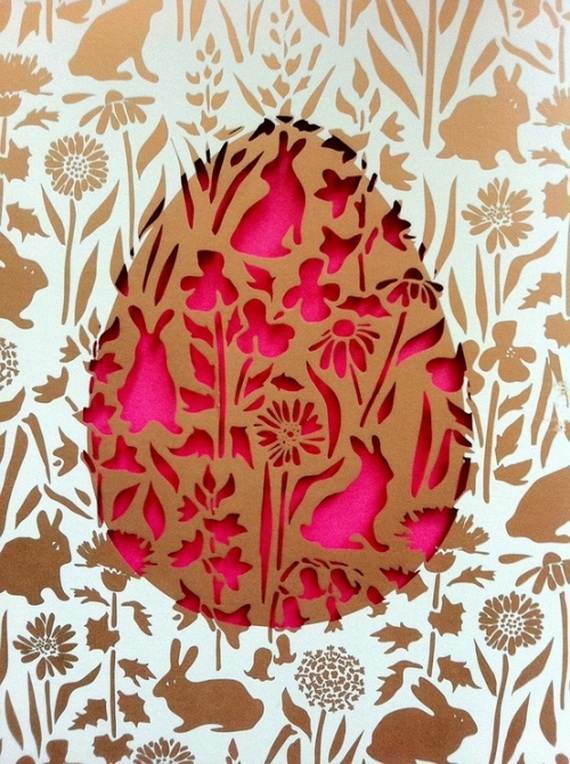 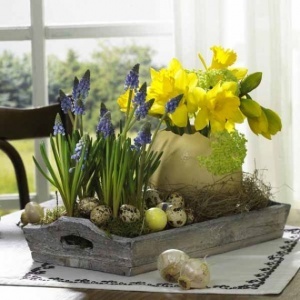 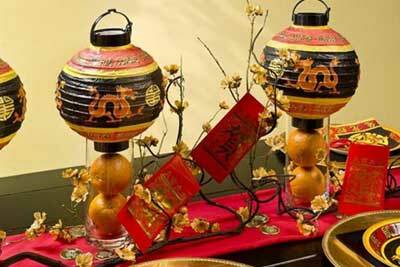 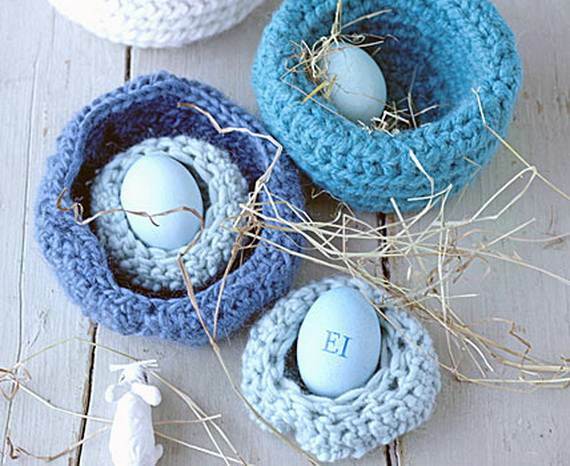 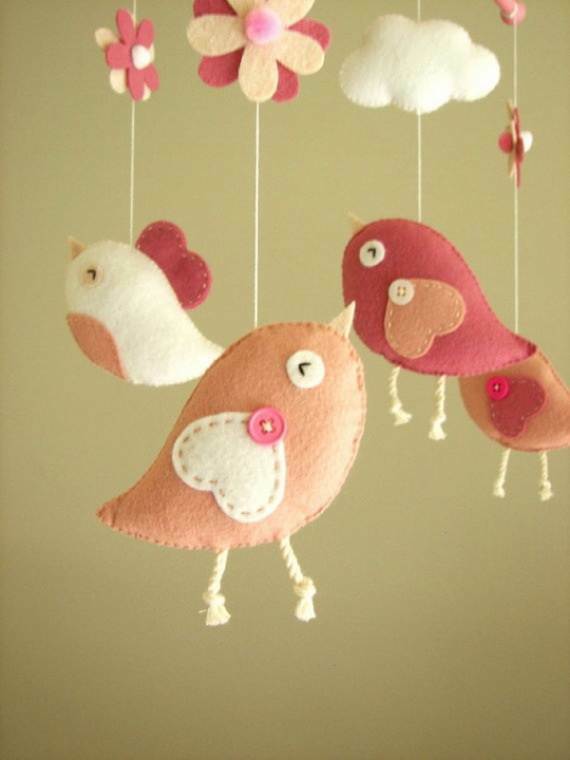 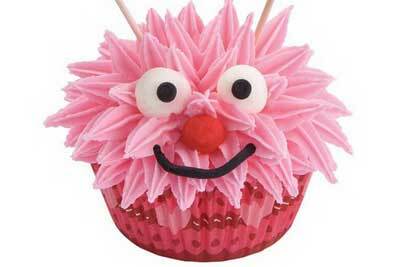 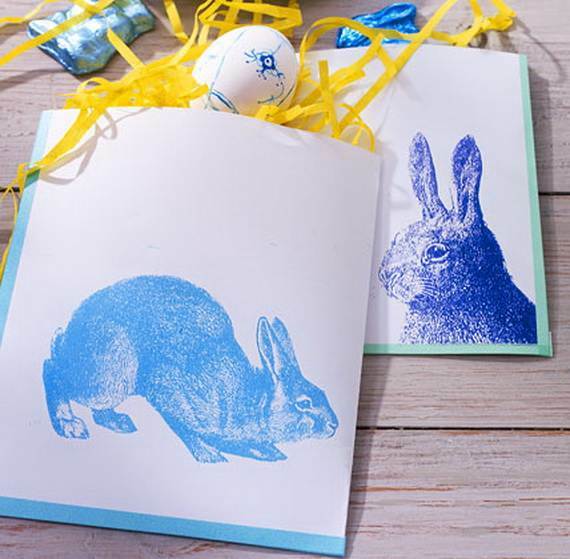 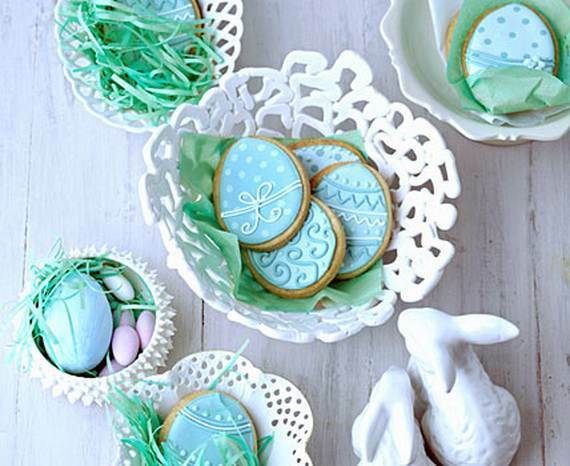 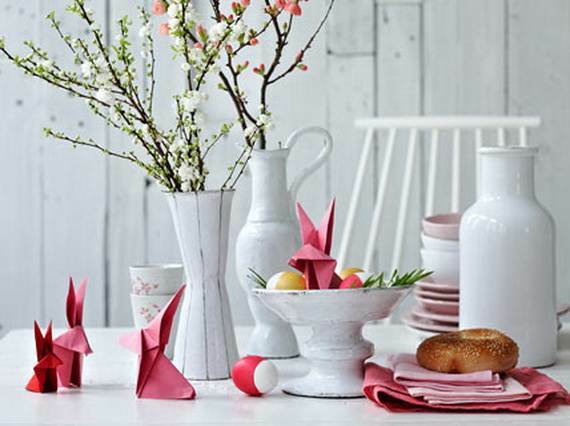 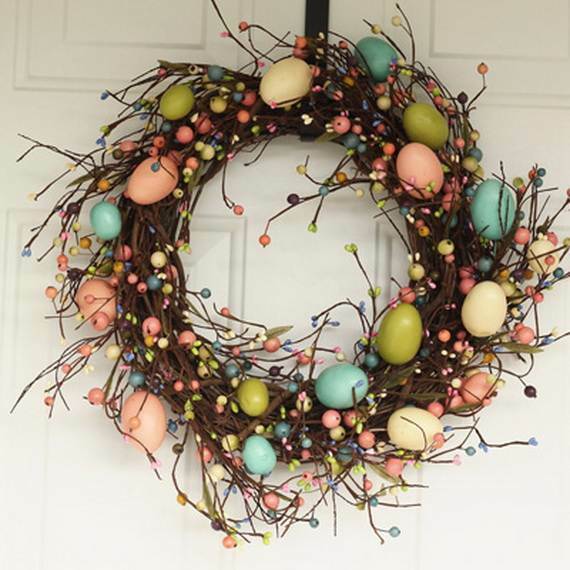 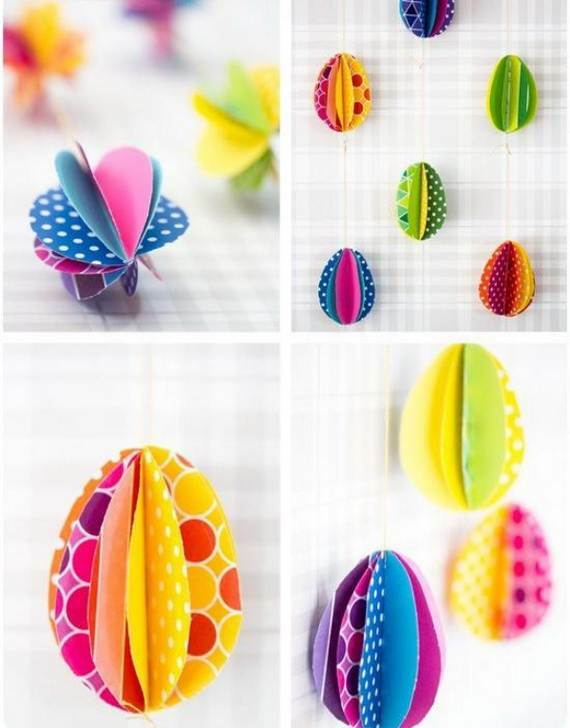 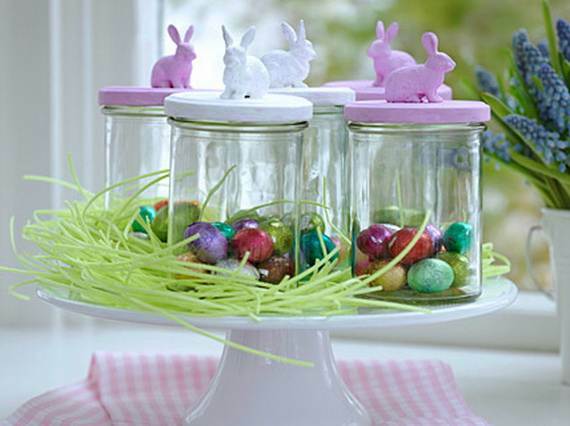 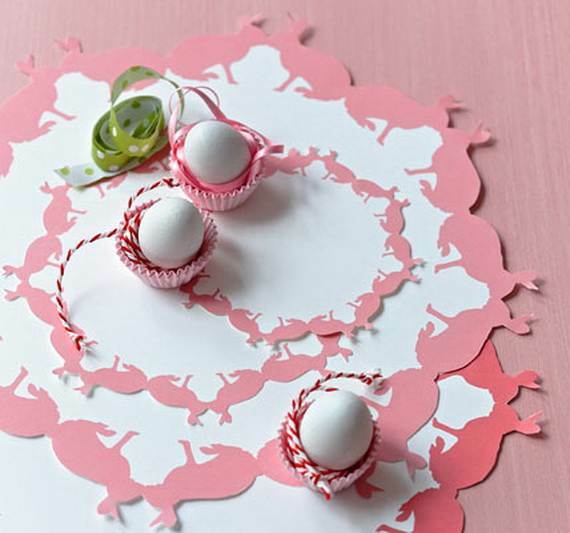 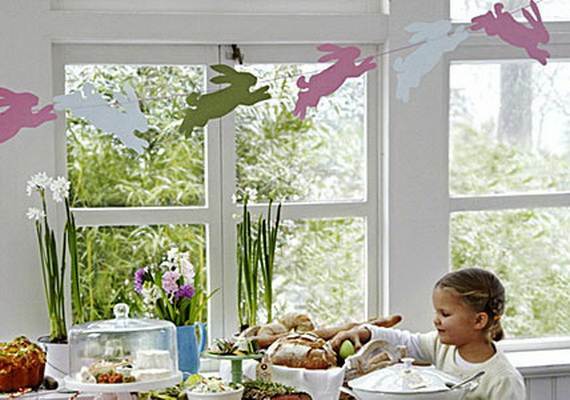 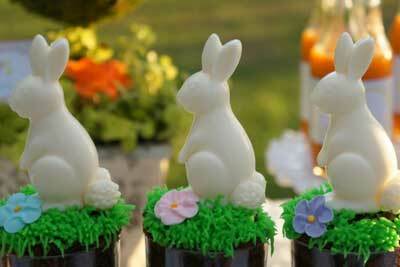 Check out these original and Refreshing Craft Ideas for Easter and Spring Decoration For Home. 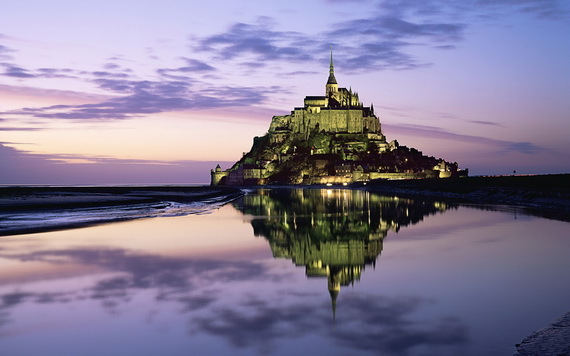 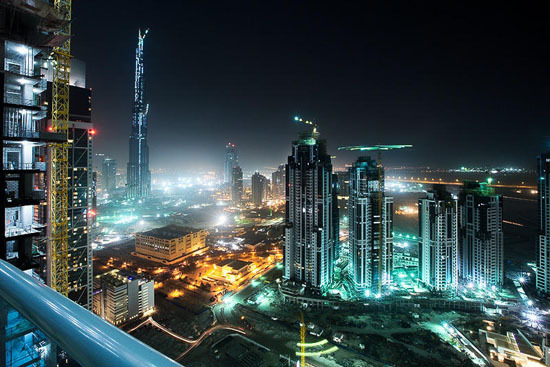 Get inspired .